A game ticket purchase is required to gain access to meet Jack Morris. Sometimes there can be an autograph signing opportunity at these kinds of events but this is not guaranteed. Fans may want to bring an item to be signed just in case. The game is scheduled to start at 7:00 p.m. Fans are urged to be there well before the gates open. Please check the team’s website or call 616-784-4131 for more information. 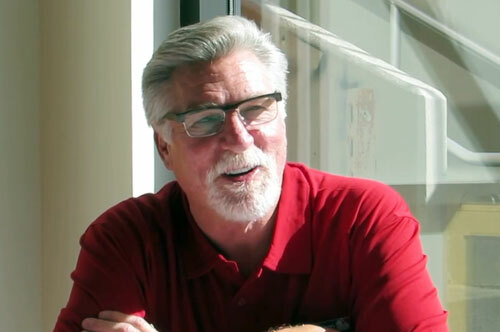 Jack Morris is a retired MLB pitcher who played for the Detroit Tigers from 1977–1990, the Minnesota Twins in 1991, the Toronto Blue Jays from 1992–1993 and the in Cleveland Indians 1994. Morris is a four-time World Series champion for 1984, 1991, 1992 and 1993 plus he was named World Series MVP for 1991. Morris is a five-time All-Star for 1981, 1984, 1985, 1987 and 1991 plus he was the American League strikeout leader for 1983. Morris pitched a no-hitter on April 7, 1984. Sports Speakers 360 is a booking agent for pro athletes. If you would like to book Jack Morris for a speaking engagement, appearance or endorsement, contact a Jack Morris booking agent for fees at 1.855.303.5450.